She is "Daddy's little monkey" and she always will be! 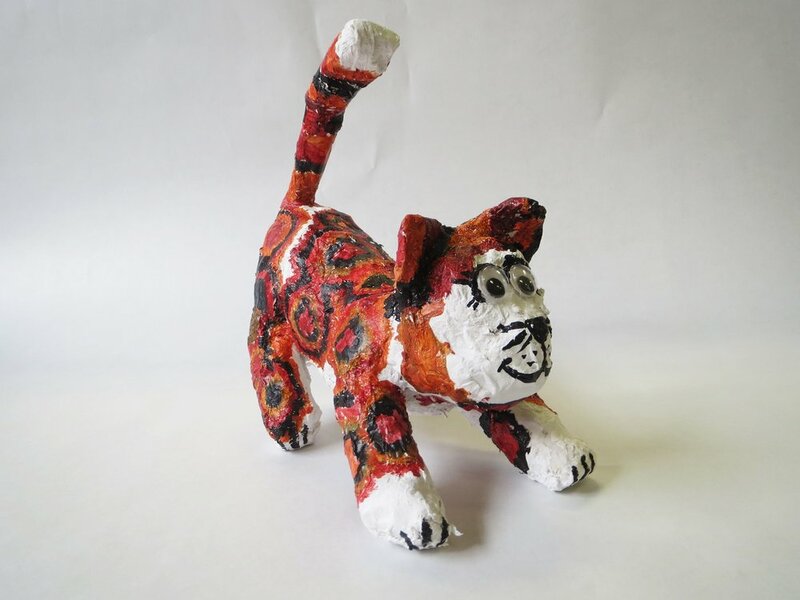 Mary Sue Hurley is a talented fabric and papier mache artist who loves to recreate the jungle. Though monkeys are her favorite animals, Mary Sue also loves to make cheetahs, bears, cats and dogs.